As I read political sites across the Internet, I see more and more people speaking out against Muslim immigration. This housing complex has taken it one step further. Watch as some Imam states that people should not be put into groups. My question to the Imam is, have you forgotten what the Islamic scriptures state, or are you just another lying Imam? This post is dedicated to those that are part of the team that is helping to educate our fellow Americans to the true threat of Islam. Although our current leaders are not with us on this issue, the way things are going, one day there will be enough of us to force our politicians to take action against this internal threat. Keep up the great work guys! We constantly see Muslims playing the victim card and even US Military leaders were afraid of a backlash against Muslims after the Islamic terrorist attack on Fort Hood. Well the truth is that the number of hate crimes against Muslims is on the decline. Leftist George Soros has reached a new low, as he is looking to give a good name to the Sharia loving Muslims of the UK. Sure Muslims there consider themselves British, as they think that they own the place. Calling for war from the Sharia Courts is a perfect example of this. Next time mind your own business George, some of us actually know what is going on there. For years myself and many others have been saying to look to the UK to see what is coming our way in regards to Islam. Unfortunately not enough of the country was listening. While the voices against Islam are on the rise here, we need more Americans to face the reality that Islam destroys from within and we are quickly heading down the same road as the UK. It should of never been allowed to be practiced here in the first place. First off I would like to say that this story is from June, but I am posting it again for two reasons. The first is to remind us just how ignorant many US military leaders are when it comes to Islam. The second reason it to have this info on my new site. 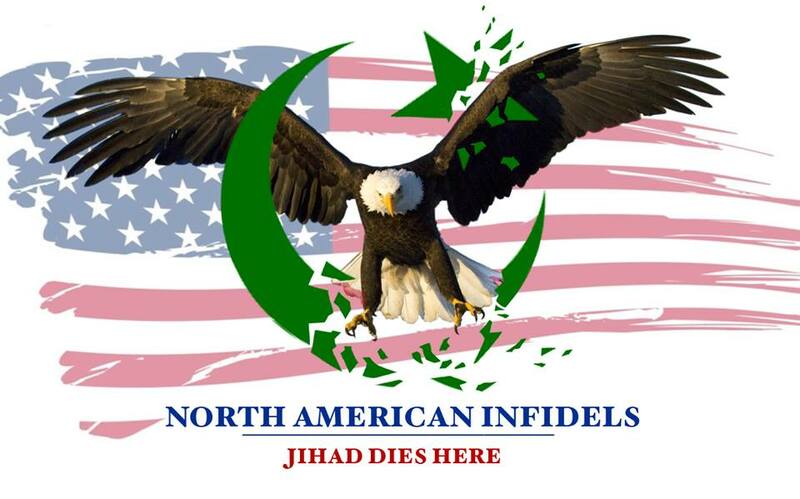 Yesterday the FBI announced that they will be doing an investigation into the Islamic terrorist attack at Fort Hood. They want to learn what happened before the shooting, as all the warning signs were there about Hasan and no one had the guts to do a thing about it. They were frozen with fear and did not want to offend Islam. “I’m England till the day I die” is the slogan for this brave group of Brits that want to keep Britishness alive. Their opposition is the United Against Fascism organization, which is made up of Muslims and leftists. Here is the EDL anthem. BTW, there is a slight message in this video for the Muslims that think that they are going to take the island. Enjoy! Roughly a month since the worst Islamic terrorist attack on US soil since 911, the FBI is going to investigate how things were handled with Hasan before the attack. That is great, but the reality is that no matter what guidelines are put into place, if everyone is afraid to enforce them out of political correctness the guidelines will not matter. They will be meaningless, just like our immigration laws.